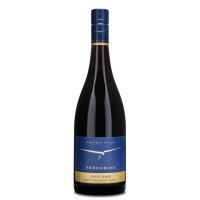 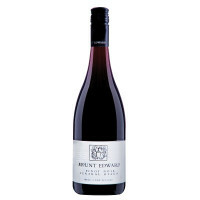 As is a hallmark of our Pinot, a savoury herbal note reminiscent of oregano offsets more overt fruit characters. 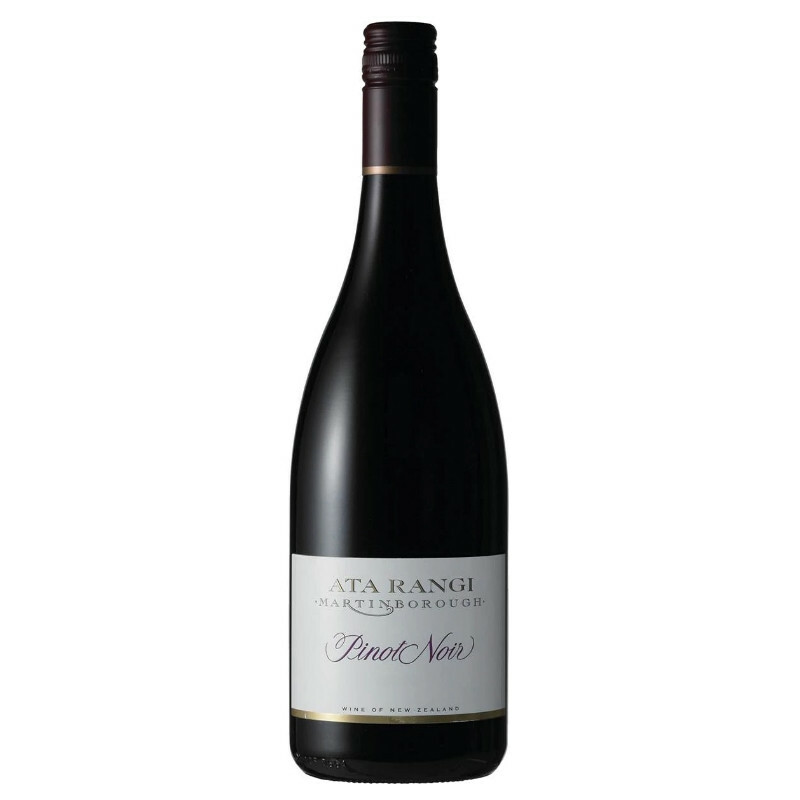 The palate is bright, fluid and focused. 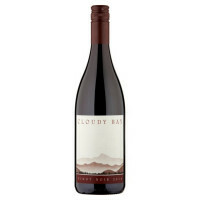 Fine tannins build through the mid palate carrying the wine to a long elegant finish.